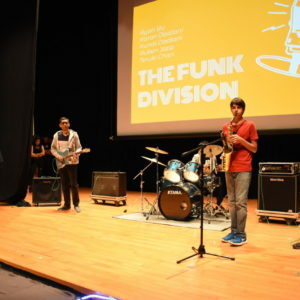 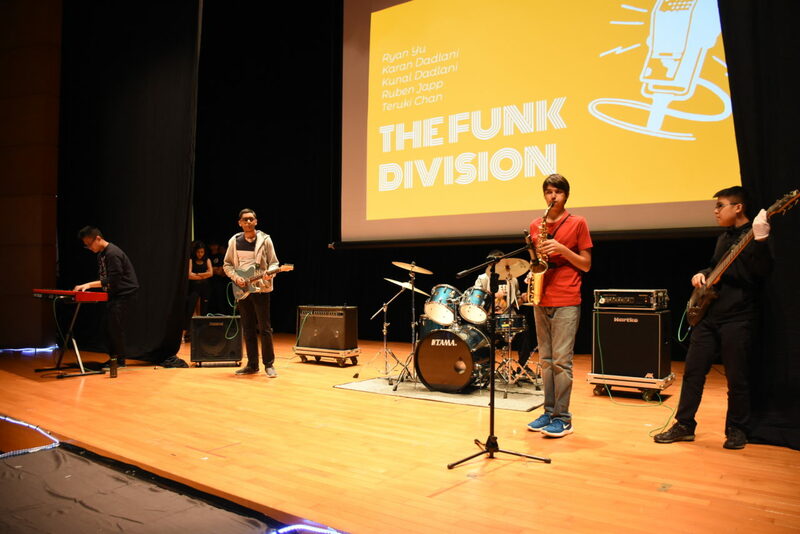 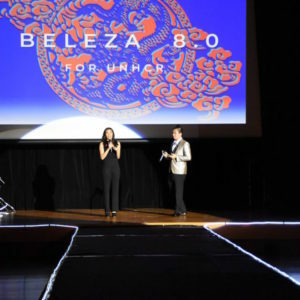 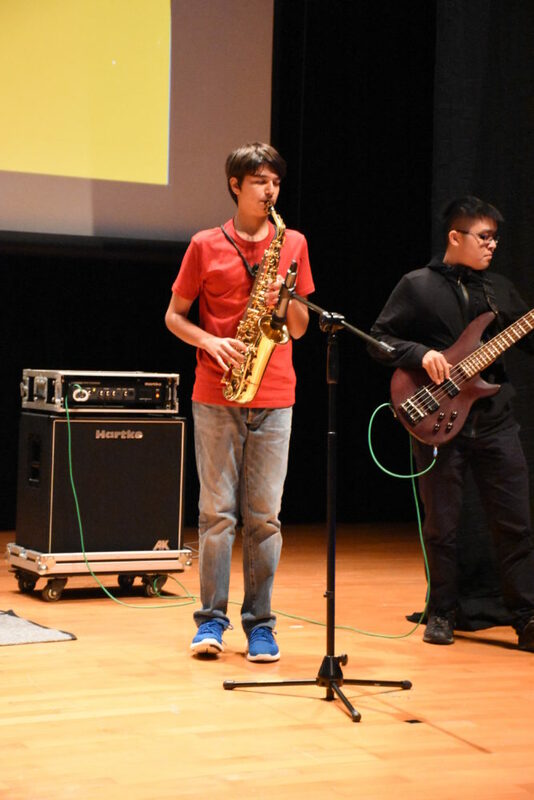 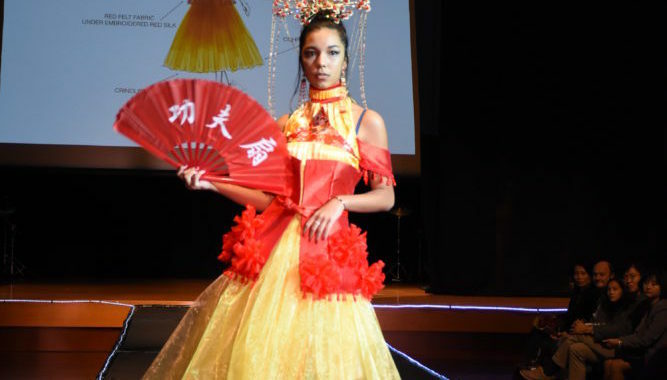 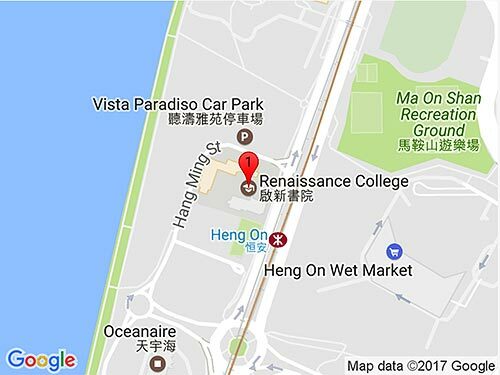 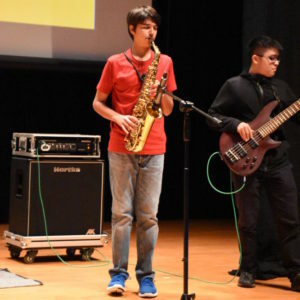 Beleza 8.0 returned for another year as one of RCHK’s annual charity fundraising events. 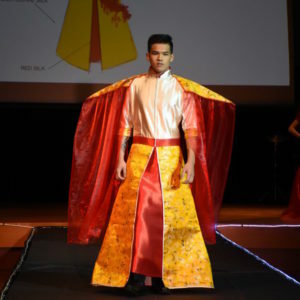 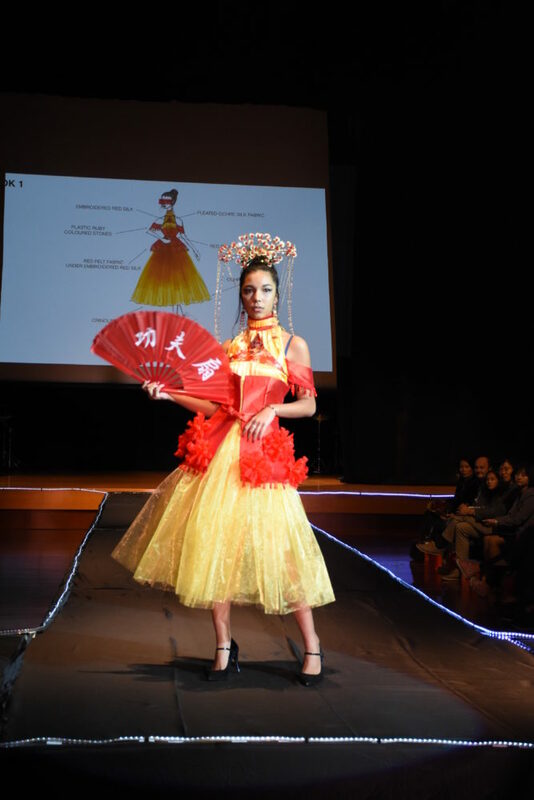 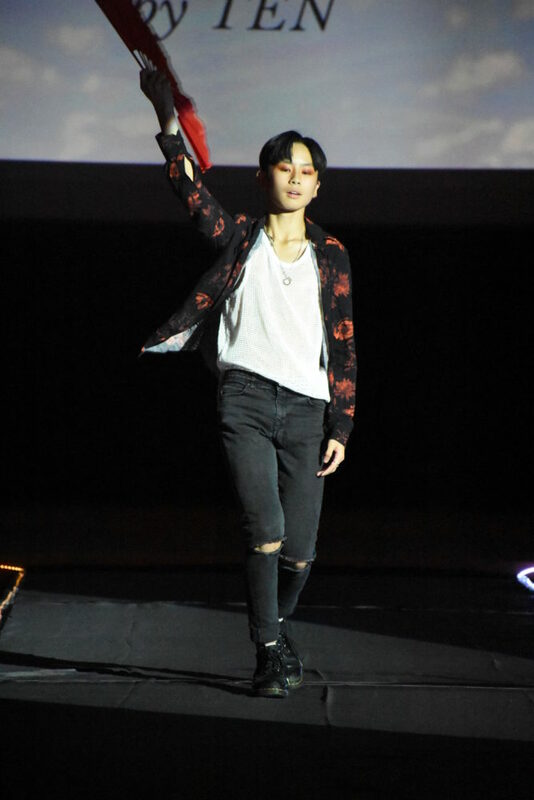 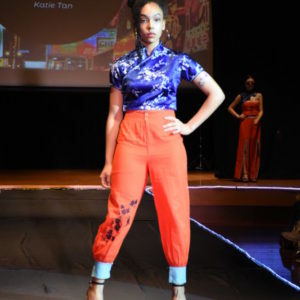 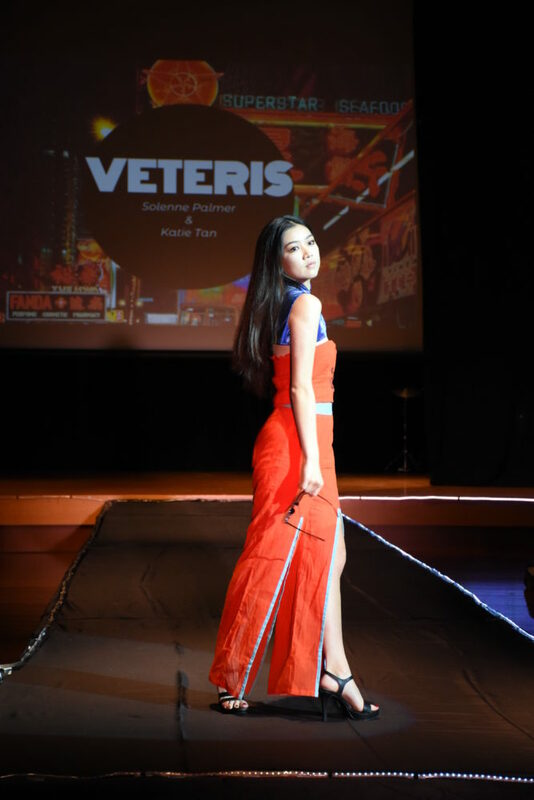 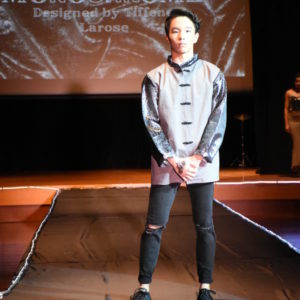 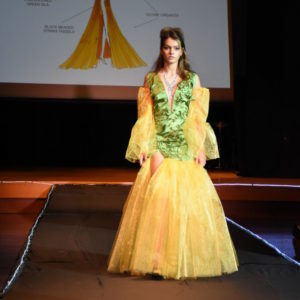 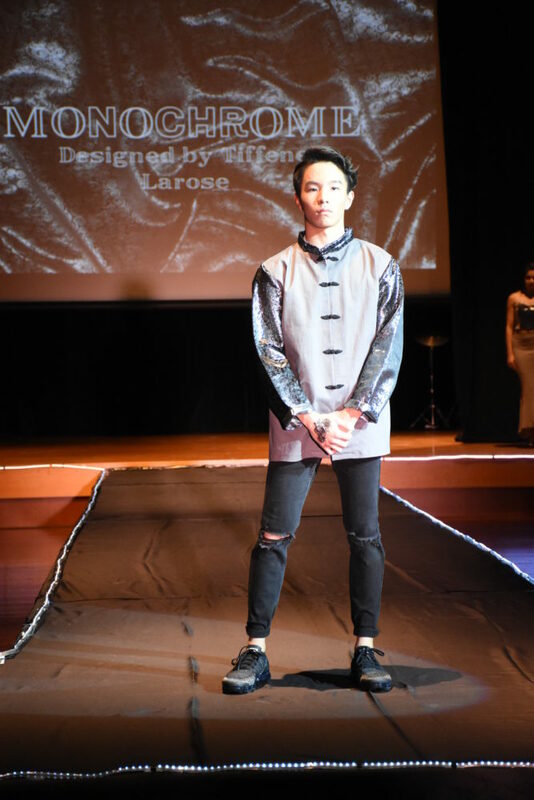 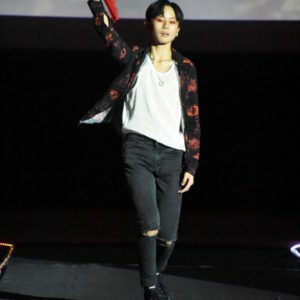 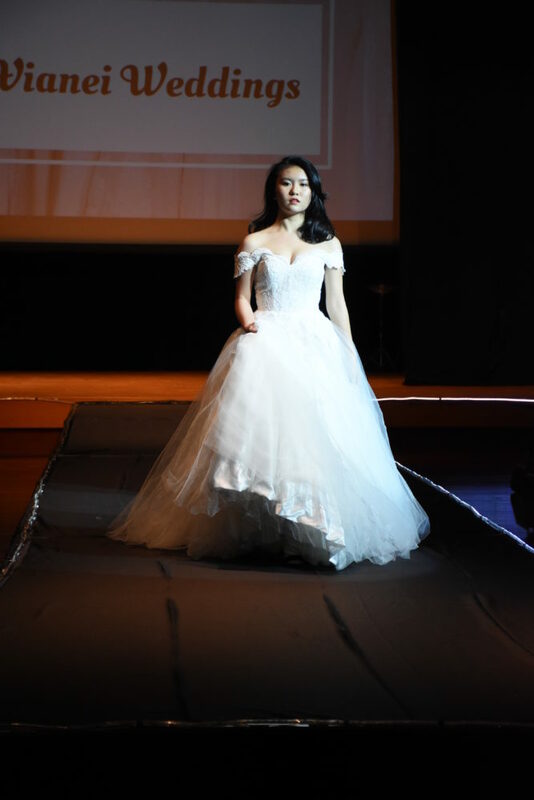 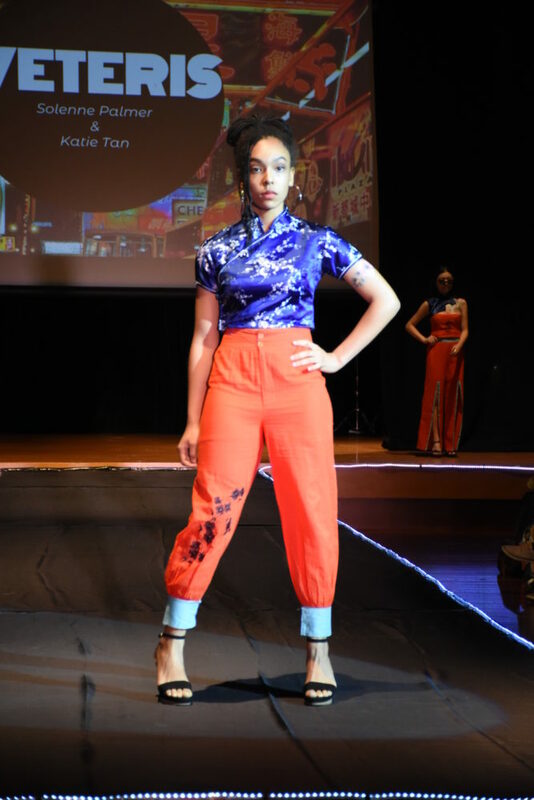 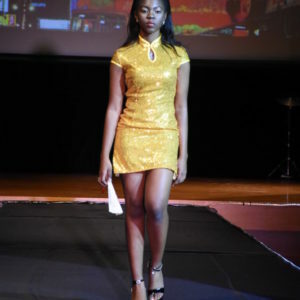 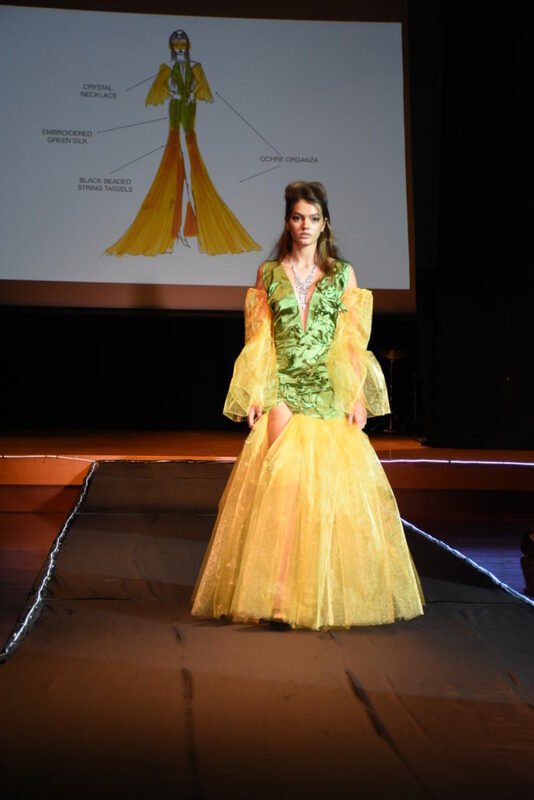 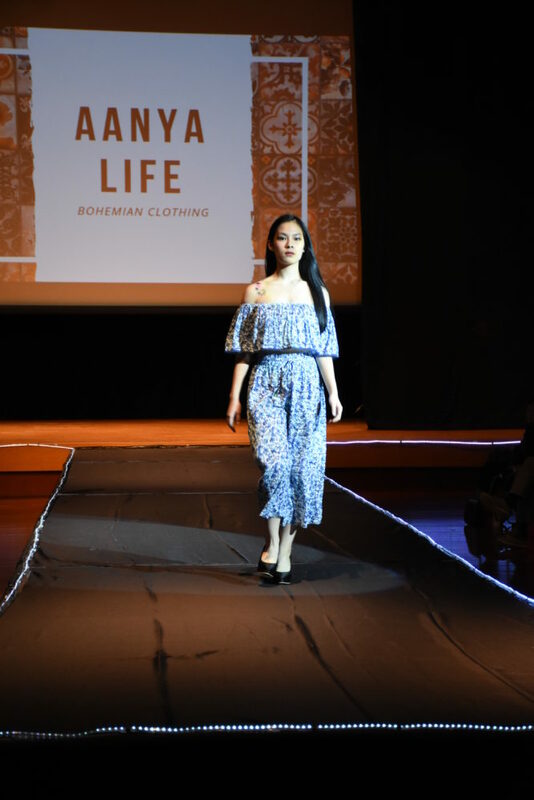 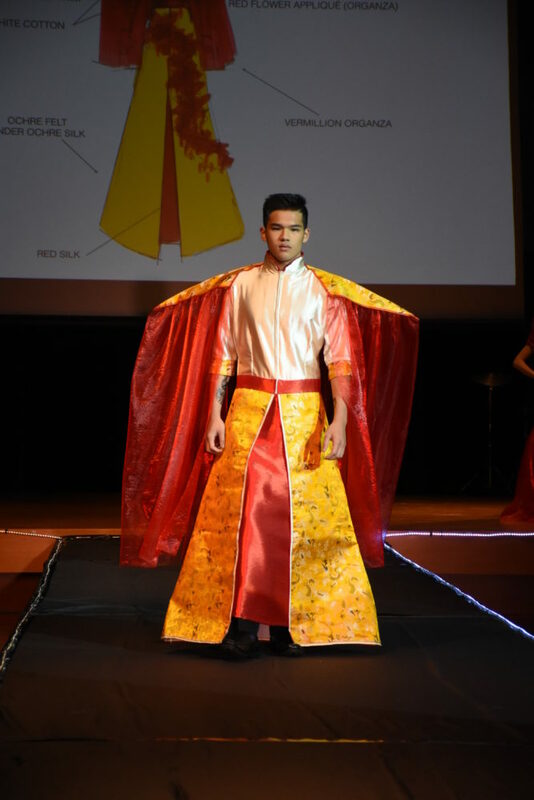 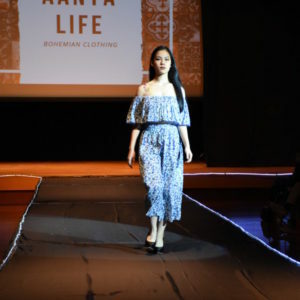 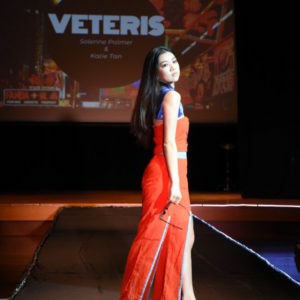 The fashion show extravaganza was held on 8th December 2018, and featured a wide range of student-designers’ work, as well as some professional collections. 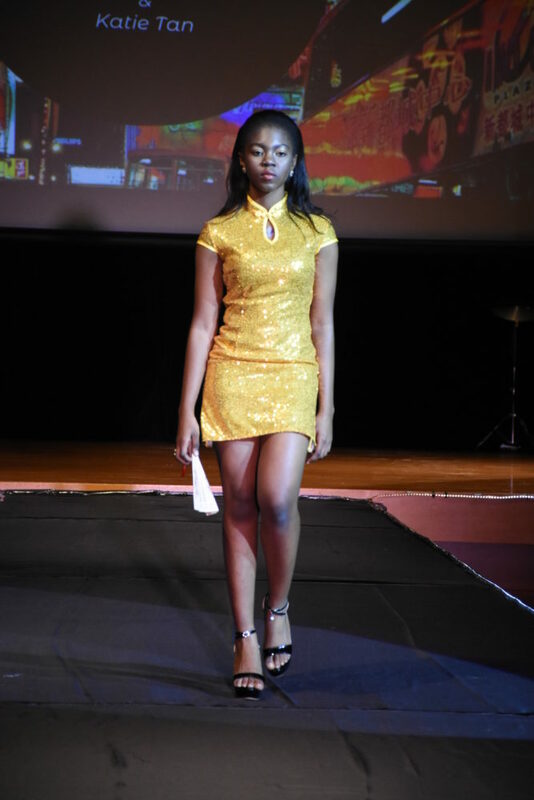 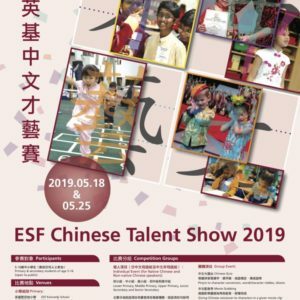 Overall, it was an exciting and impressive showcase of talent. 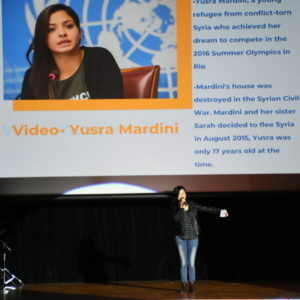 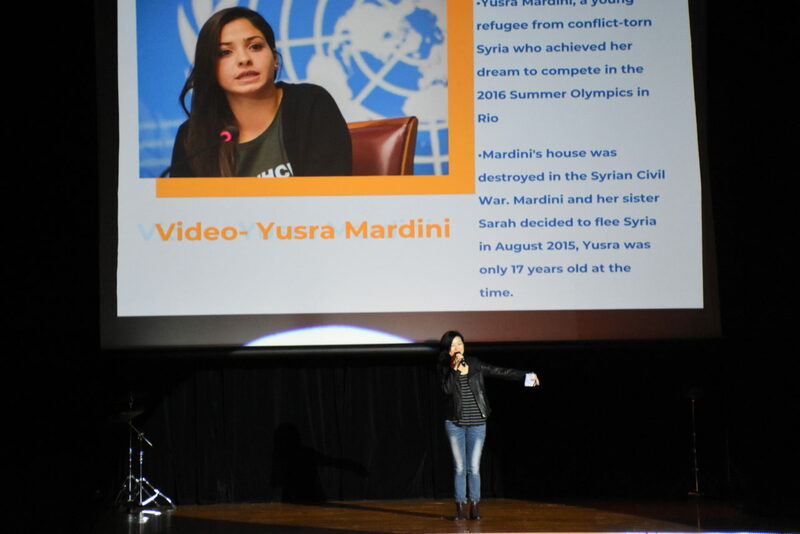 All funds raised were donated to UNHCR to support refugees around the world.